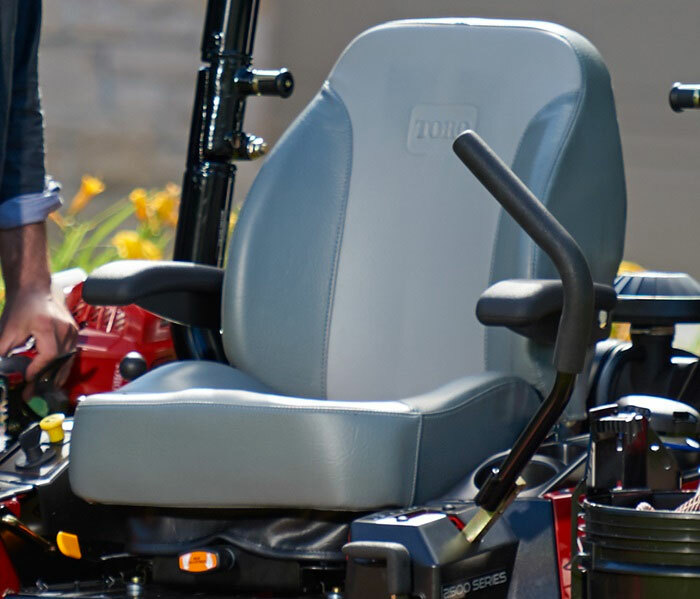 You can quickly and easily adjust the ride settings to your personal preference - making the TimeCutter HD the king of custom comfort. 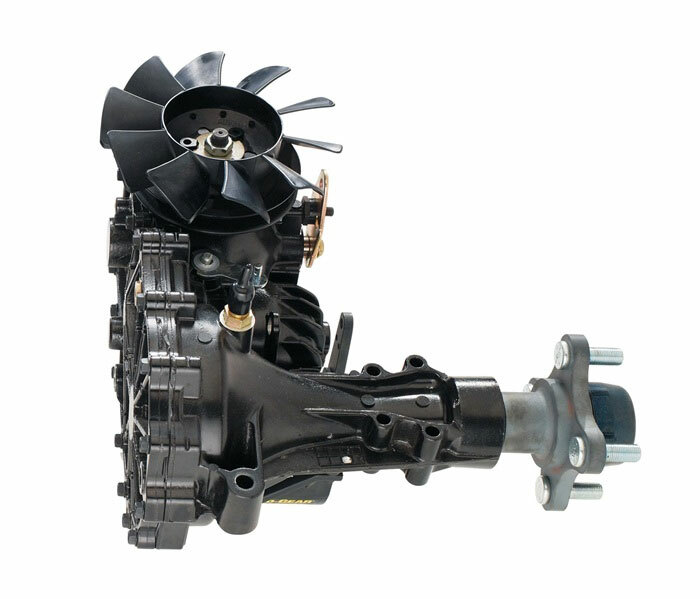 The integrated pump and wheel motor uses proven commercial hydraulic components. 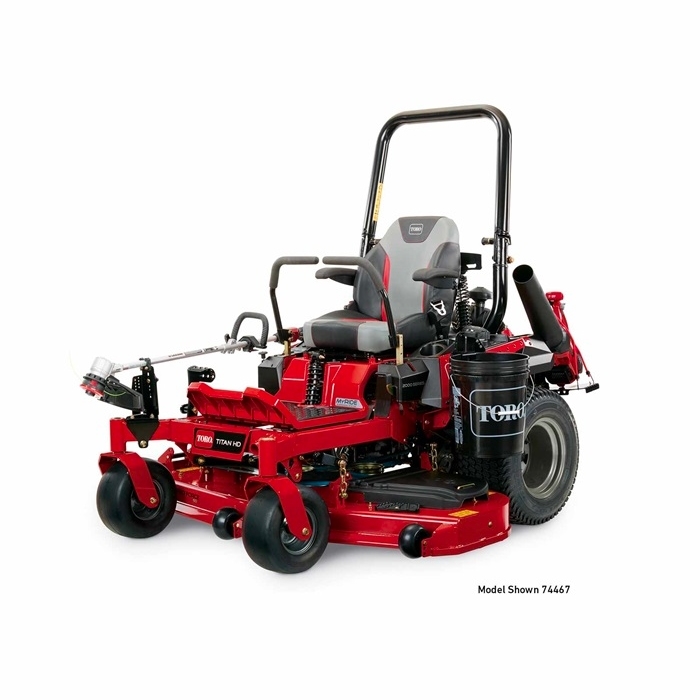 Durable 7/10-gauge high strength steel TURBO FORCE® cutting deck, rugged 3” x 2” tubular frame and commercial-grade hydraulics. 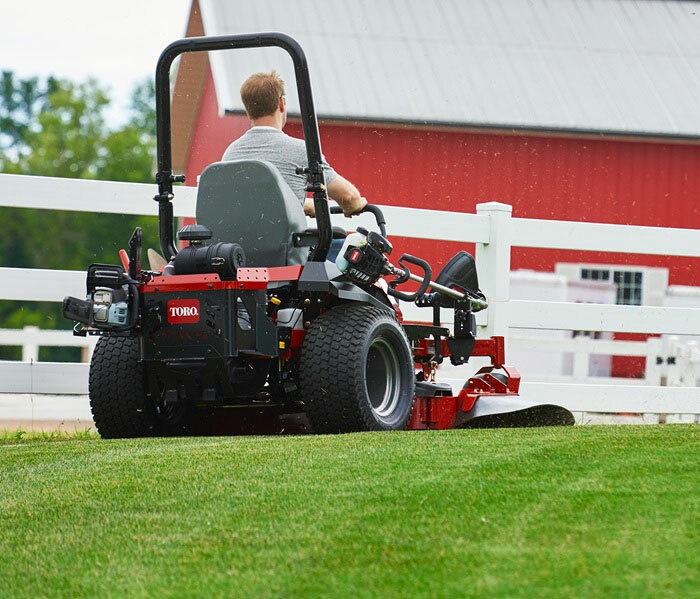 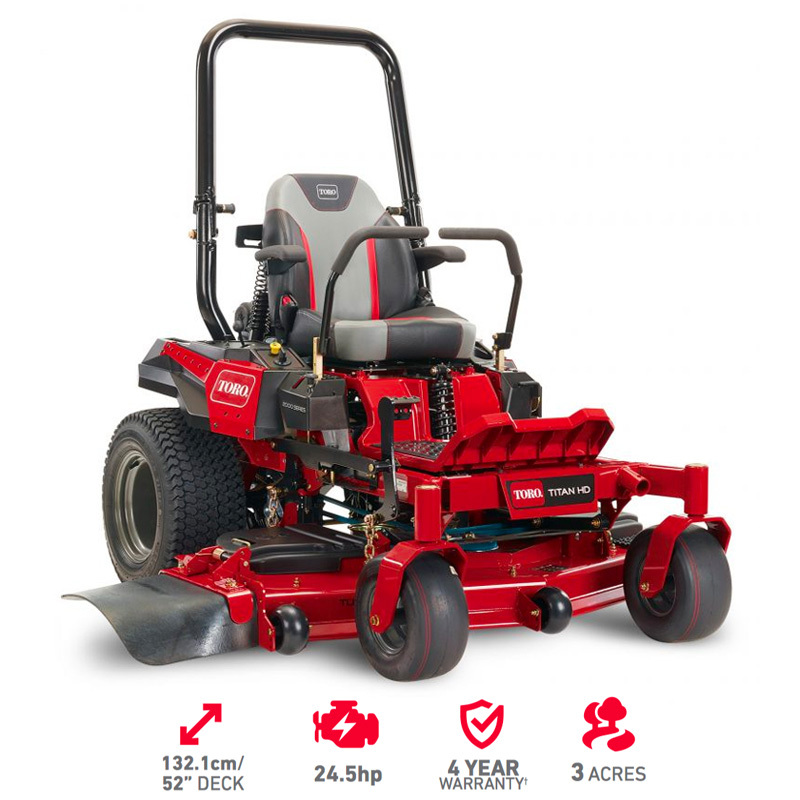 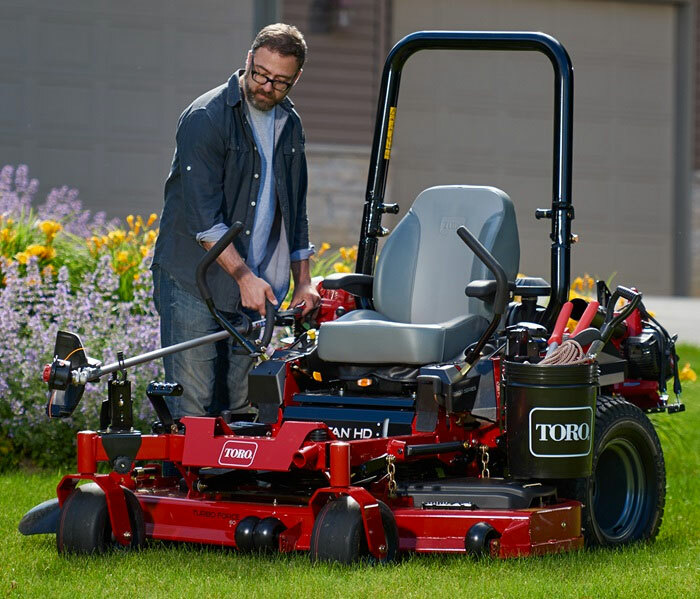 Landscape professionals worldwide rely on Toro’s patented TURBO FORCE® decks for outstanding quality of cut and durability. 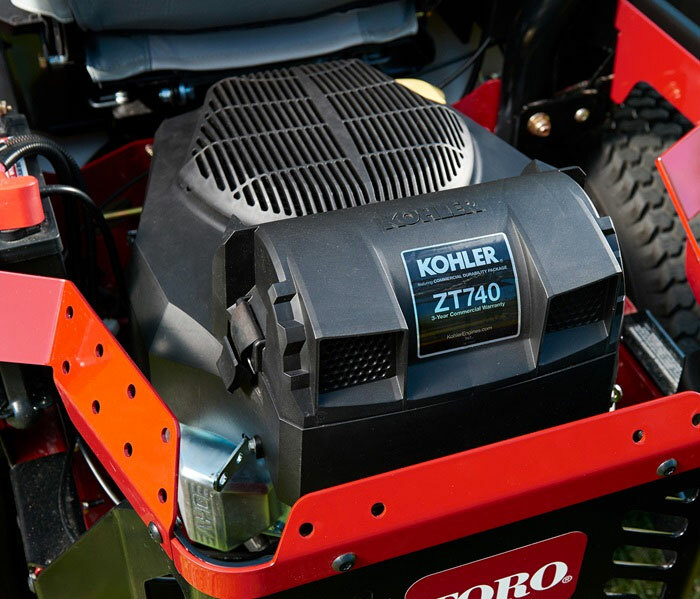 Powerful Kohler commercial-grade engines provide professional quality performance with heavy duty canister style air filtration system. 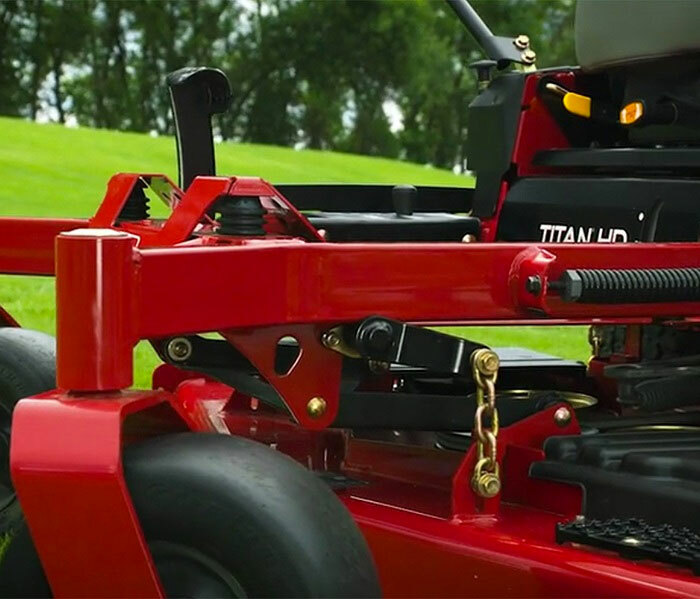 TITAN HD provides you the exclusive ability to safely and easily attach your tools and accessories directly to the mower.